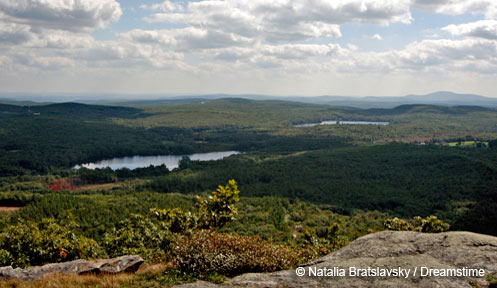 Acquisition History: The Lebanon WMA was purchased by New Hampshire Fish and Game in 1973 with Federal Aid in Sport Fish Restoration program funds to provide fishing access to the Connecticut River. Description: Most of the Lebanon WMA is under agricultural agreement. 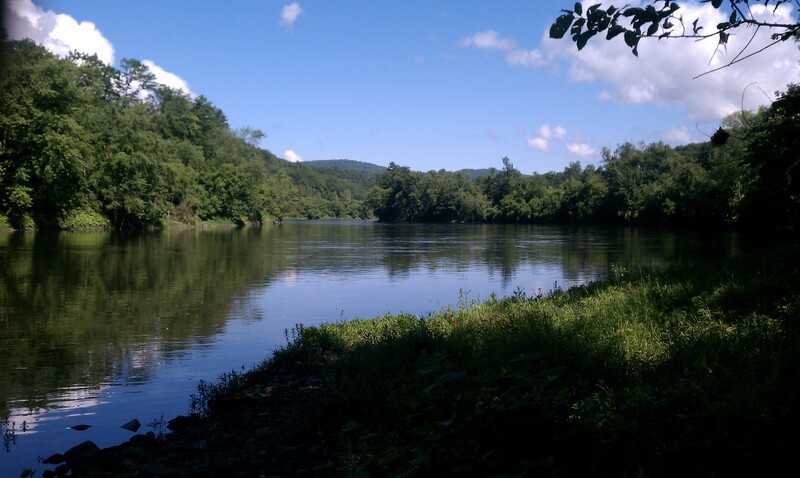 However, the property protects 4,300 feet of frontage along the Connecticut River and a car top boat access facility allows boater and fisherman access. Common Wildlife: The Connecticut River is an important flyway for migrating waterfowl and songbirds which can be found occasionally foraging in the fields. Deer, turkey, and raccoons are also common.